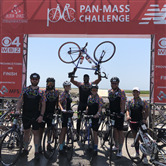 This August, I will be participating in my third Pan-Mass Challenge. 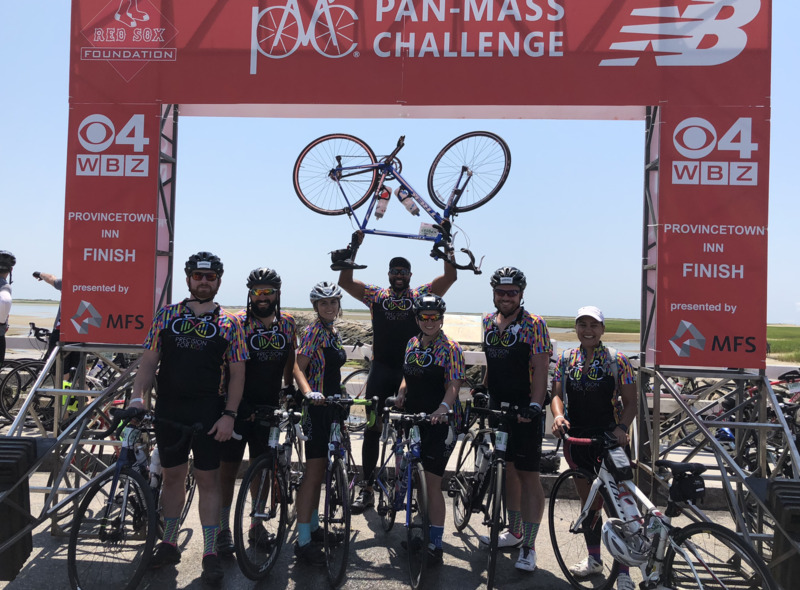 The Pan-Mass challenge raises money for life-saving cancer research and treatment at Dana-Farber Cancer Institute through an annual bike-a-thon that crosses the Commonwealth of Massachusetts, 192 miles from Sturbridge to Provincetown Massachusetts. 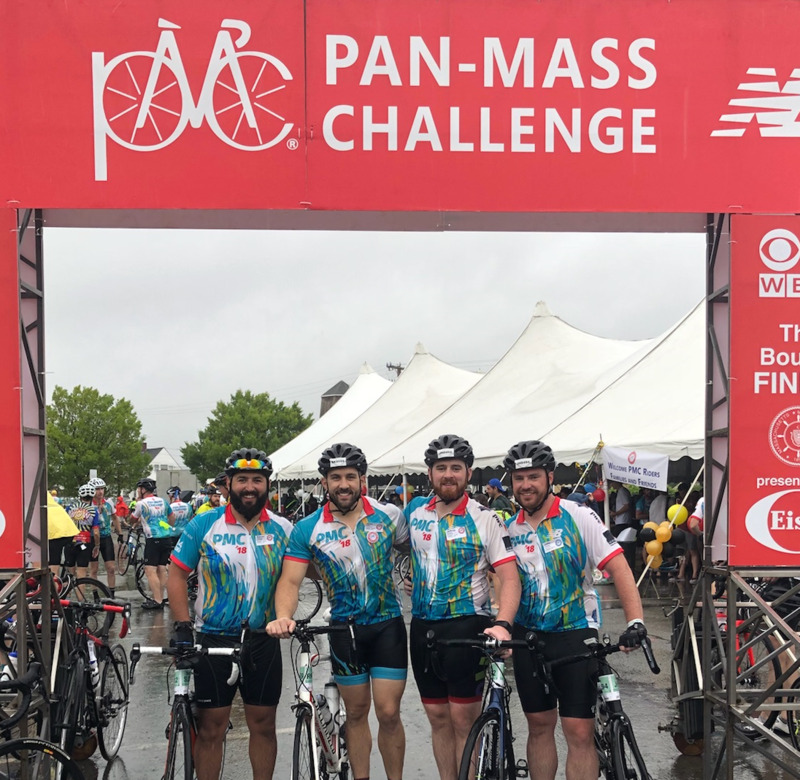 Just last year the PMC was able to present the Dana-Farber Cancer Institute with a 47-million-dollar gift which came from the hard work of the riders and their supporters. I am excited to participate in this ride and raise money to aid in research that can help save lives. 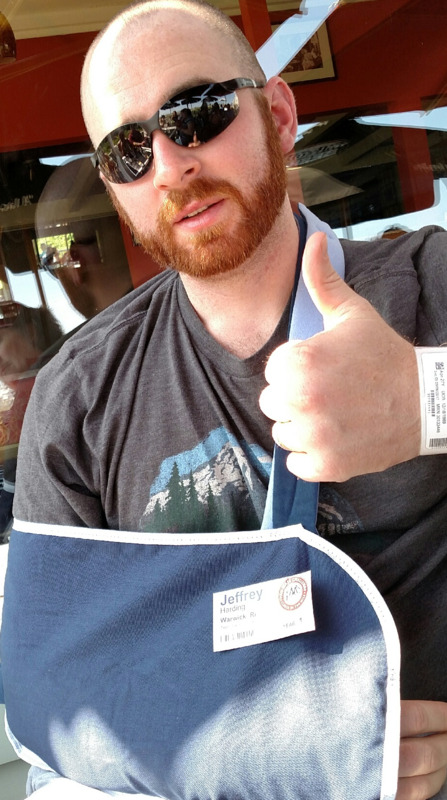 Thank you in advance for supporting my ride and contributing to my goal of raising $5,500! Thank you so much for doing this Jeff, good luck! Good luck!!! I hope you reach your goal and beat last years!